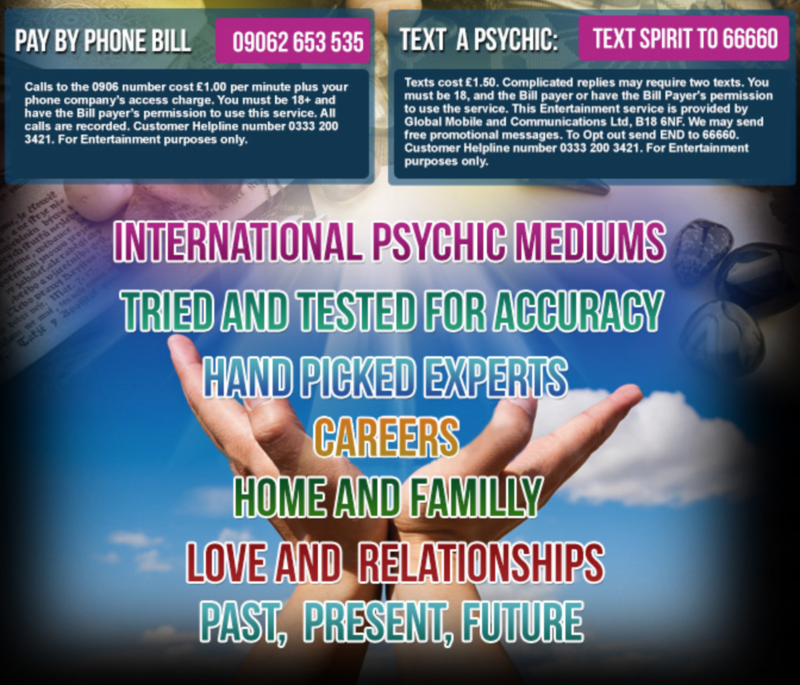 Welcome to UK Psychic Readings, we have a team of Tarot readers online ready to take your call. All of our highly gifted professionals who have been tested. We only have quality tarot readers on our telephone lines. 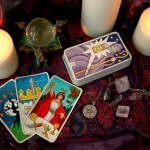 Tarot reading can be a great way to look at life situations from the past present and the future. It can look at a range of different things which includes and not limited to; love and relationships, careers, home and family, health and prosperity, thoughts and feelings and much more. Our readers will deal the cards and using their psychic ability and intuition will be able to interpret the cards to give you guidance on the situations that are being shown. You can rest assured that you will finish the readings with more optimism, clarity and positivity to go forward with your life. To proceed with a tarot reading please call us using the number provided and make your selection of who you want to give you the reading. It was my first reading here and I was pleasantly surprised by the amount of information the tarot reader was able to gather about. She was honest and a matter of fact and I appreciated that very much. I have to say I will definitely contact her again in the near future. Did not know what to expect because I have never had a Tarot reading before. I was a bit skeptical before and during my reading but know I have had time to think about it properly it make so much sense in quite a freaky way. Has opened me up to new thoughts & and ideas while changing my outlook on reality itself. One word...amazing. To be honest I was a bit dubious about using one of these live telephone tarot reading sites. I had the misconception that these would just be fakes and phoney's that would tell you any old rubbish. I was far from wrong! After reading in depth I was soon to realize that these people had been tested for there skills and they only really employed people who they deemed as real psychics. So I decided to take the leap and I'm glad I did because its give me an awesome positive out look on the future which I am grateful for. After a rough day and feeling in the dump's I decided to have a tarot reading. I have had quite a few tarot readings in the past as I am quite into spirituality and mystical things. In all honest this was a great reading and it told me exactly what I needed to here, the reader didn't ask promoting questions and told me stuff about my life that was quite specific and related to me which is a big thing when getting a reading. So all in all I am very impressed and I am sure I will be back again.